The full manufacturer's warranty from Adidas is only valid when the Adidas Women's Advance Deco Rangewear 1/2 Zip Jacket is purchased from an Internet Authorized Dealer. 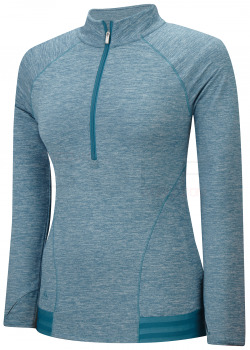 We will match any Internet Authorized Dealer's best price on the Adidas Women's Advance Deco Rangewear 1/2 Zip Jacket. The Adidas Women's Advance Deco Rangewear 1/2 Zip Jacket may be referred to by the following terms: 888592048439, Z97945 XS.